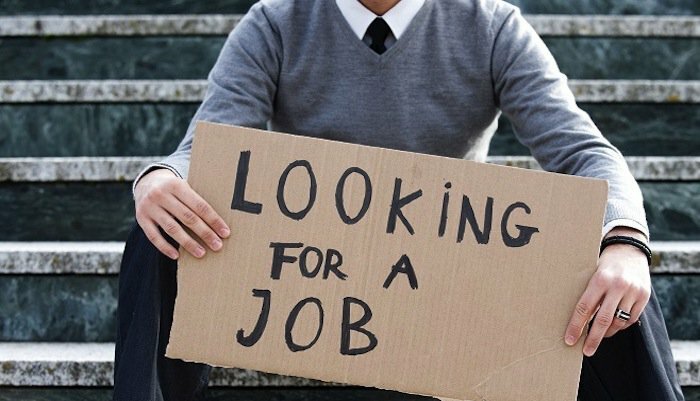 Greece is experiencing a rise in long-term unemployment, ELSTAT, the country’s statistics agency has reported. In the last quarter report for 2016, ELSTAT reported that 807,000 people have endured long-term unemployment, meaning that they have not worked for 12 months or more. Comparing the data from 2017 of the 807,000 people out of work for 12 months or more to the corresponding 71.8 percent, or 1.124 million of all unemployed Greeks, to the data from 2010, where ELSTAT reported the same statistics as 45.5 percent and 327,700, respectively, shows that the amount of Greeks facing long-term unemployment has risen some 146 percent over the 6-year period. Many of the sectors impacted by long-term unemployment go hand in hand with the financial crisis. For example, jobs in construction are scarce as new constructions are not being made and the number of unemployed in that sector is at just over 80,000. Also people employed in the retail sector have found themselves out of a job, as stores have closed and people are buying less due to slashes in wages and loss of employment. It is estimated that almost 155,000 people are currently unemployed in the wholesale or retail commerce sectors.